Pre Fab Garden Flowers Business Card Design ... 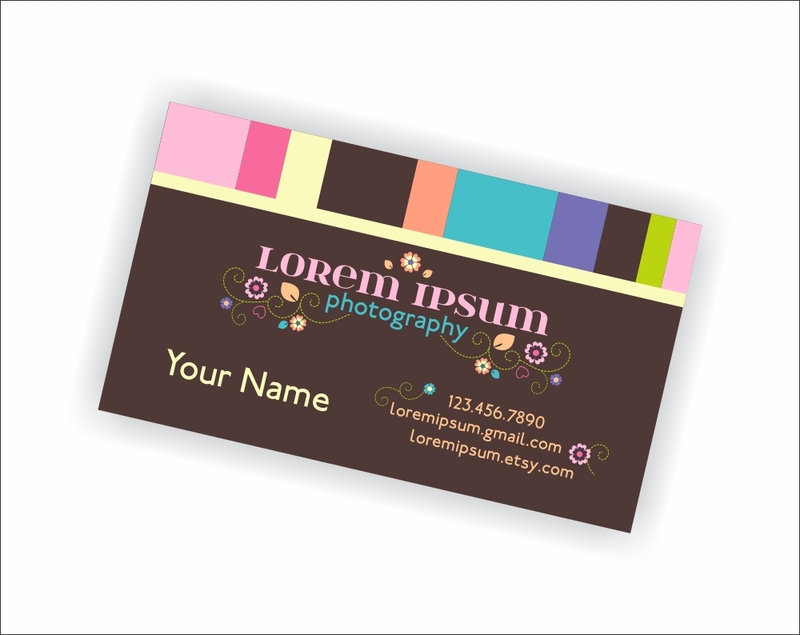 This design has been a popular logo design and etsy shop design so I decided it was time to create a business card! Coming soon... matching media set in the shop!